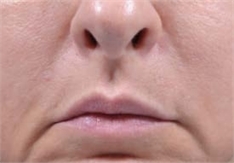 Dr. Narins now offers Radiesse Plus, the new, FDA approved treatment for volume loss in wrinkles and folds of the face. This convenient, ready-to-use option enhances patient comfort, as it is pre-mixed with lidocaine, allowing for significant pain reduction compared to other fillers. 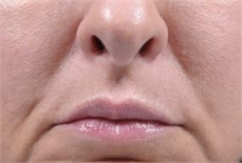 With a higher viscosity and higher elasticity compared to other HA fillers, Radiesse + provides volume and lift that maintains its form better while withstanding deformation from forces like facial movements and gravity. How does Radiesse® + Work?